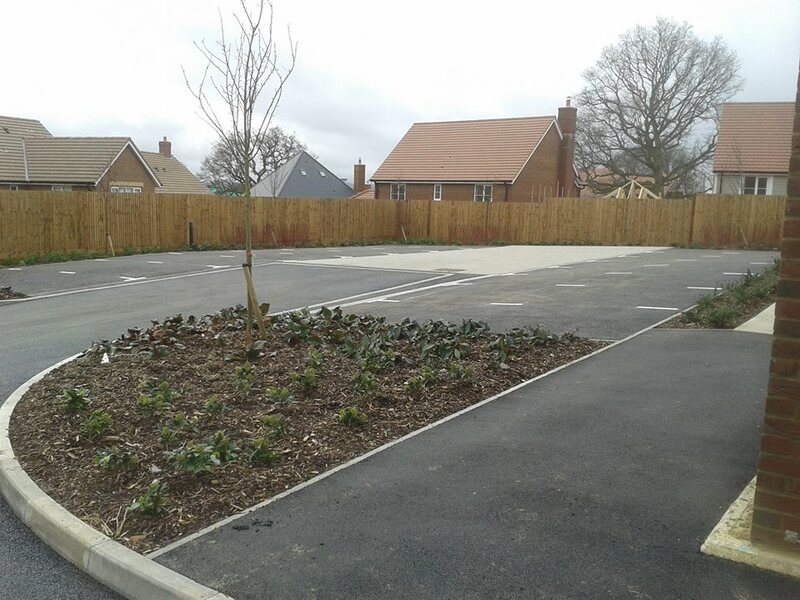 Private and Public Car Parks – Commercial, Domestic, Residential, Industrial, Local Authorities etc. 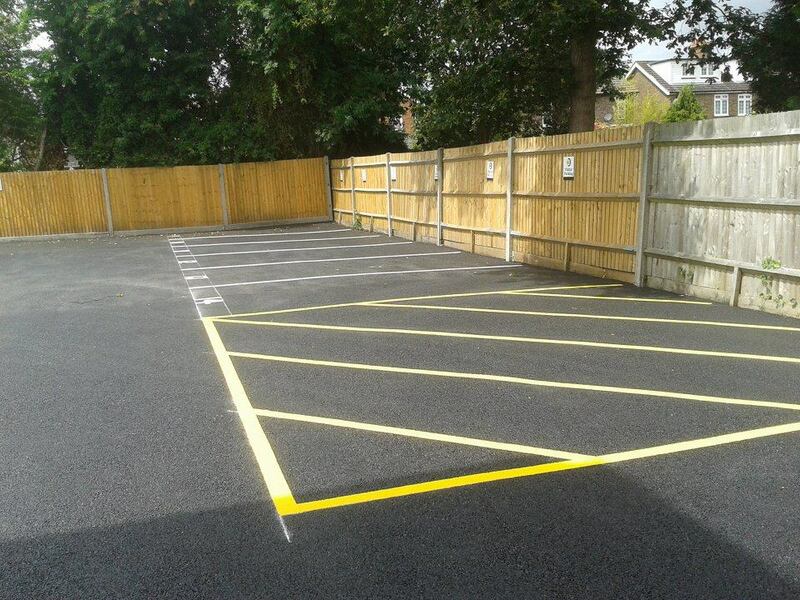 Lewis Lining provide the following car park marking services: Various materials and colours depending on surface type etc. 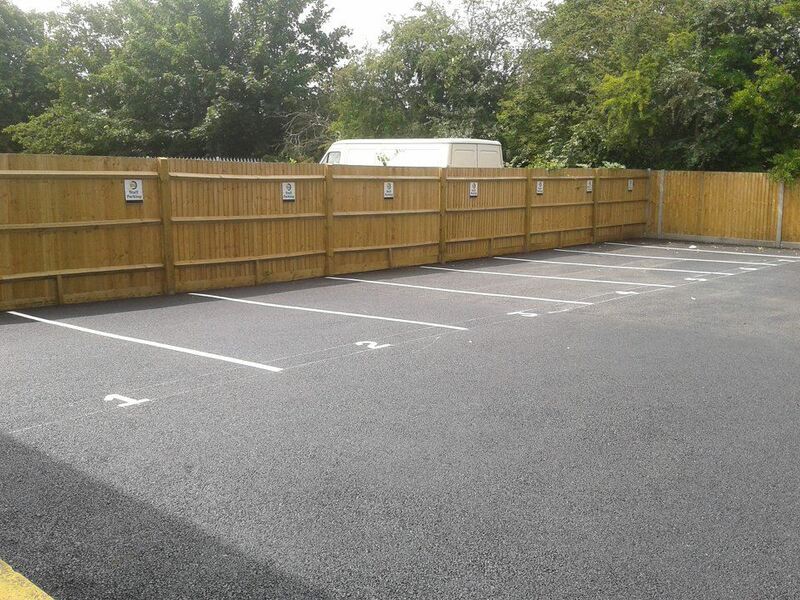 Lewis Lining provides a unique car park marking service which has been developed through years of experience within the industry. 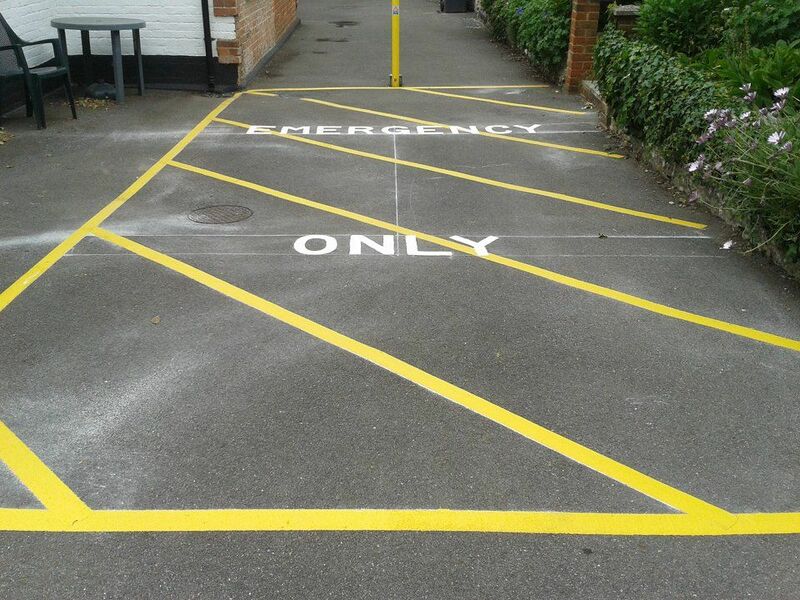 We offer a wide range of car park marking services tailored to meet your requirements. We undertake work for both the private and commercial sector. This website only provides a brief insight into our various abilities, hopefully some of which will meet your criteria. 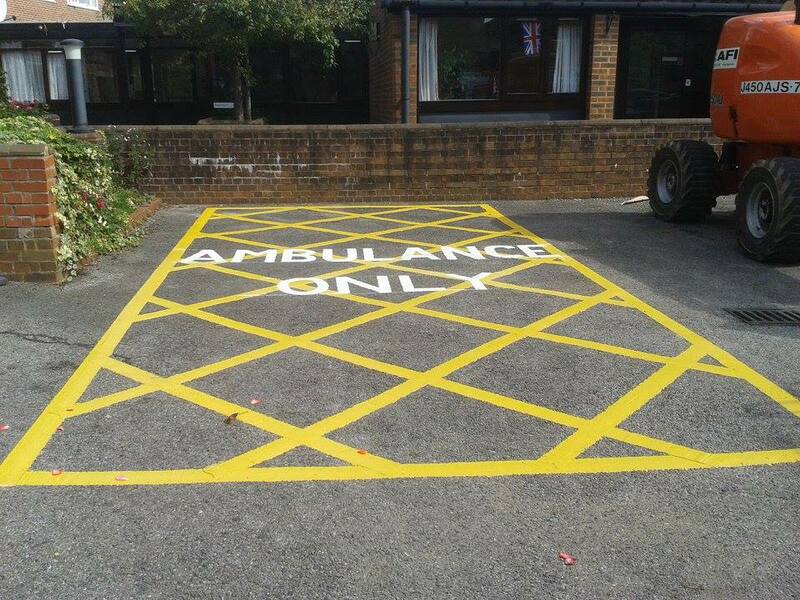 To help you make the right decision and for all your marking needs please contact us on 01444 413825.